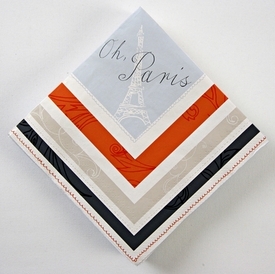 A stylishly patterned napkin to add a little parisian elegance to a celebration. 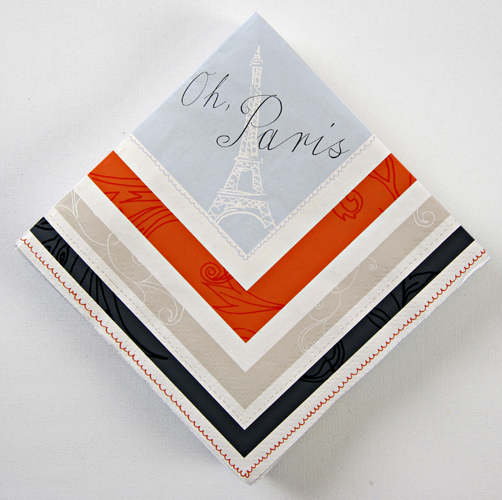 Featuring the words “Oh Paris” and decorated with hand drawn illustrations and patterns. NOTE: Only 4 packs left!